With Imillet Smart Plugs, you can create schedules for electronics and home appliances connected based on your routines. After installing the Jinvoo Smart app, you can turn on/off your devices simply on your smartphone or tablet when you are not at home. What an adorable home automation option! 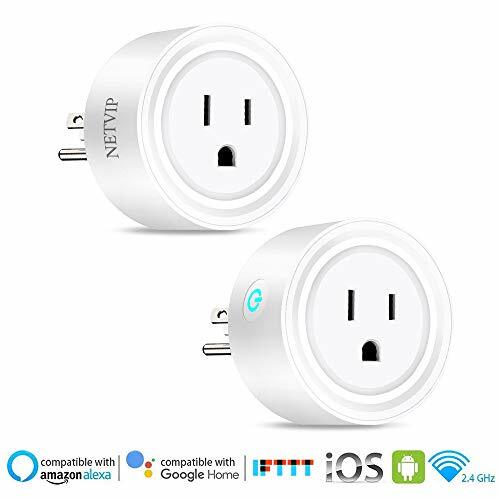 Imillet Smart Plugs features a decent and compact design, which enables you to plug in two mini plugs into the same outlet/socket at the same time. It is lightweight, an adorable home automation option. 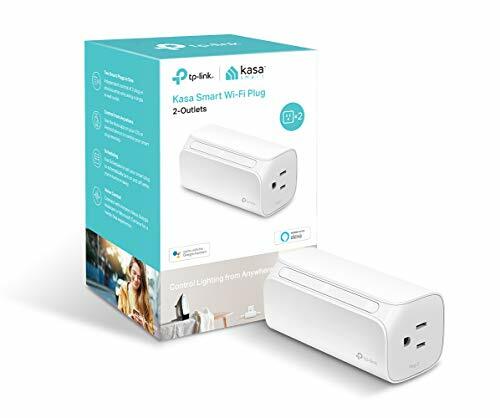 Imillet Smart Plugs work with any wifi router. Users have no need to set another hub or pay extra subscription fees. Notes: You can also change the name of the socket. 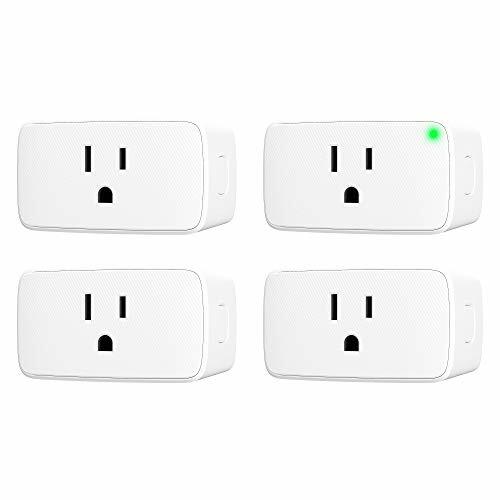 Imillet Smart Plug supports 2.4GHz Wi-Fi network, not 5.0GHz. Pls reset your wifi router and the plug and try again for failing to add the plug. Compatible with Android 4.4 and iOS 8 or up; does not work with computers, Smart things, homekit. 1. 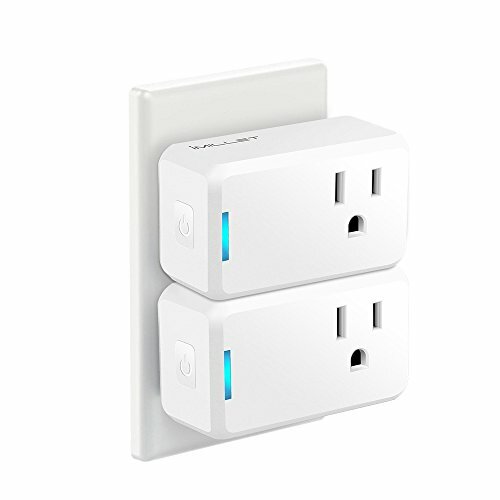 Unique Design: The IMILLET smart plug use a compact mini design, keeps adjacent smart outlets accessible and allows two smart sockets to fit together perfectly in one stand outlet. Unique design make our smart plugs different from others. 2. Easy to Use and Install: IMILLET smart switch connect with internet through 2.4 GHz Wi-Fi network. No hub or subscription required, just plug it into an outlet. Connect a device to the smart switch, and wirelessly control appliances device whenever and wherever you are. 3. Powerful Multi-function Smart Socket: You can set schedules/timer and countdown function for various appliances in your home with a free app. Grouping and sharing. The smart timer is the great choice for the lite-duty electronics. 4. Voice Control: IMILLET Wi-Fi plug works with Amazon Alexa, Google Assistant and IFTTTT. You can turn on or off your devices through voice commands. And you can design interesting device linkage by IFTTT. 5. Quality Assurance: IMILLET mini smart plug have passed UL and FCC certificates. You can get a free replacement anytime and for any reason if the smart device is defective. Don not hesitate to contact us whenever you encounter product issue. We can solve your problem in case of any question. We are always at your service.